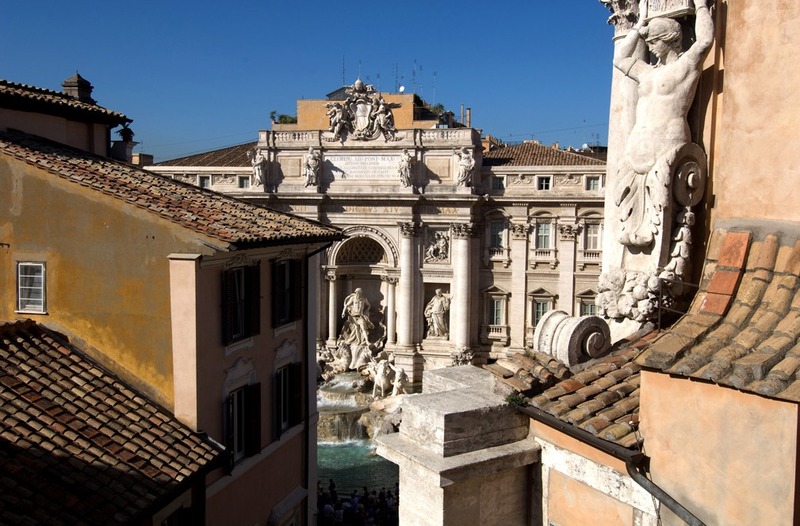 Located in the heart of Ancient Rome, just a short walk from the famous Trevi Fountain, the Harry's Bar Hotel & Restaurant rises on the foundations of an important archaeological site. 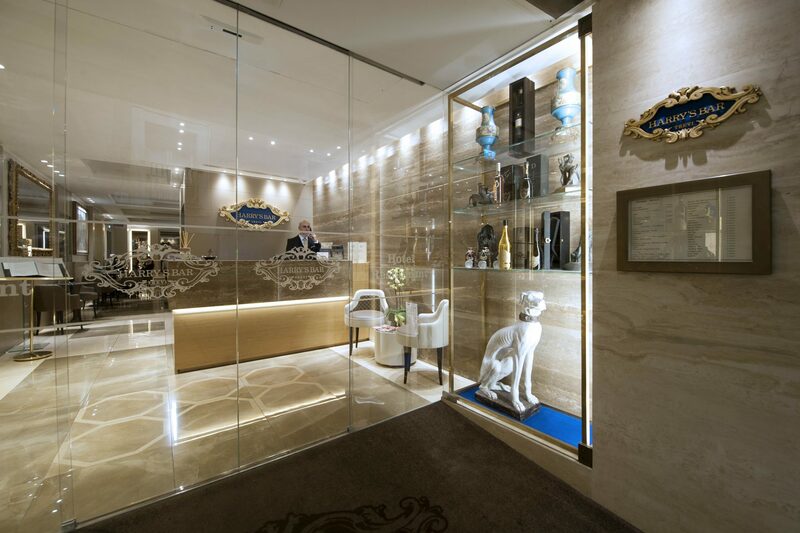 Guests can stay in an exclusive environment, where classic and modern styles blend together giving rise to a unique experience, which unites the culture and tradition of Ancient Rome to the modern and sophisticated needs of our customers. The modern and functional furnishings of the rooms and restaurant harmonise with the structural artistic details and the evocative underground archaeological site of “City of Water”. 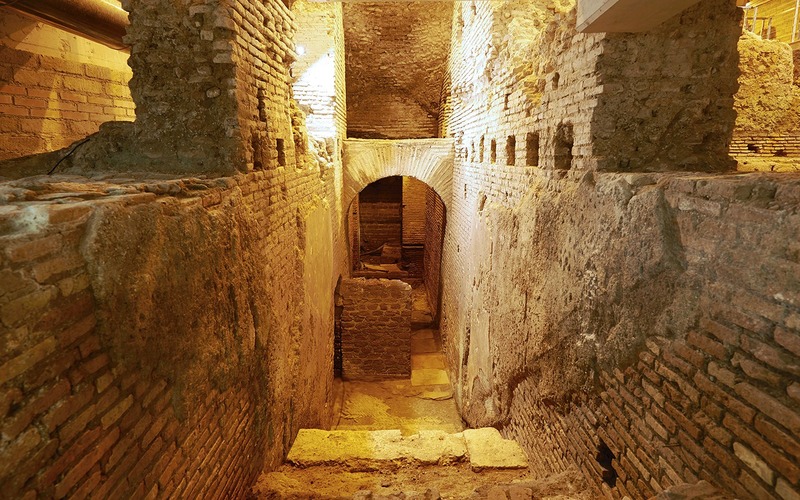 Guests could access for free to this archaeological treasure hidden in the underground of the hotel, during the opening time or on reservation. 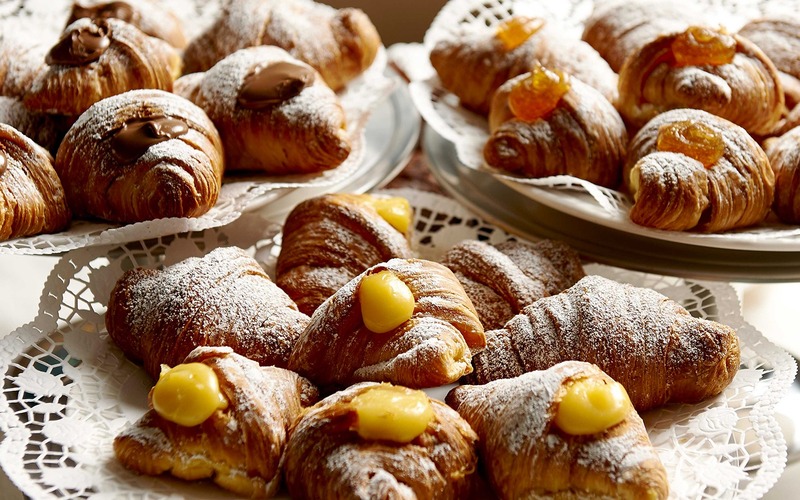 The Hotel has 13 rooms, 3 outbuilding and 1 apartment, a large breakfast hall and a wonderful panoramic terrace from which to enjoy an extraordinary view of the Trevi Fountain. 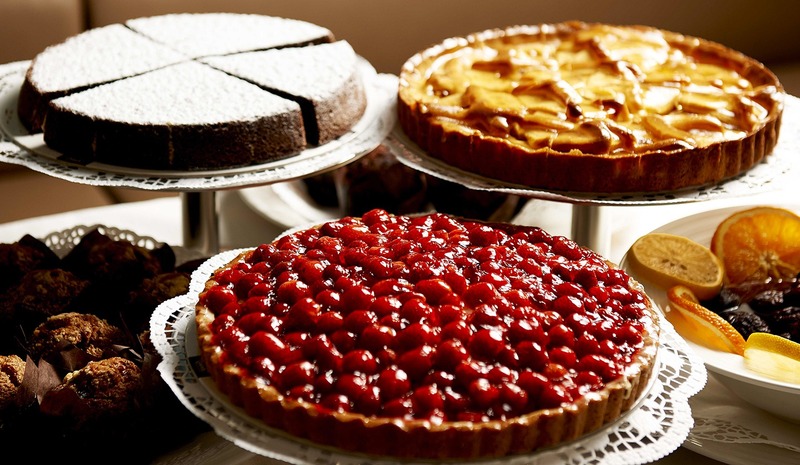 At breakfast, the rich buffet includes a variety of baked goods such as cakes, pies, croissants and breads, fresh fruit and juices, eggs, vegetables, assorted cheeses and cured meats. 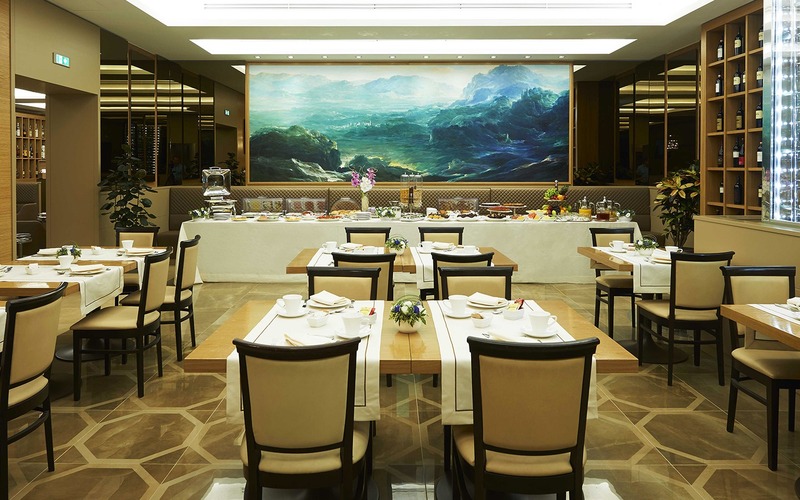 Breakfast is also available for those who do not stay in the Hotel. 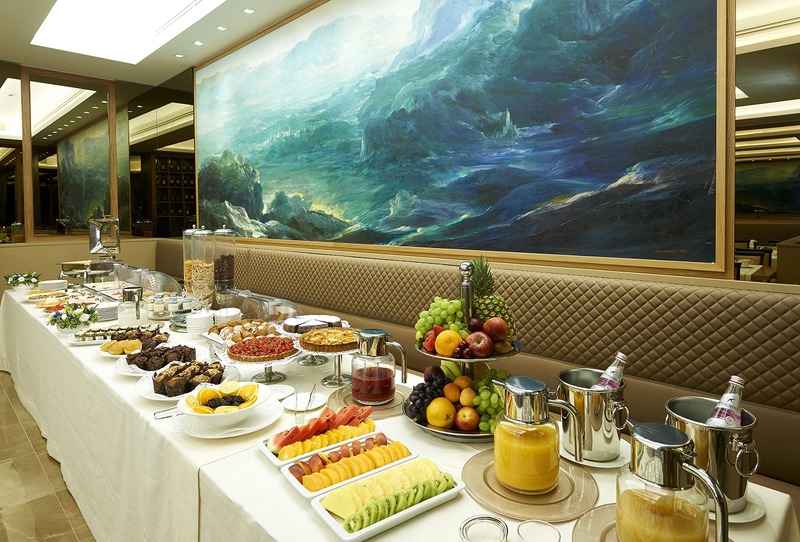 You can choose between buffet breakfast (25 €) or à la carte menu. 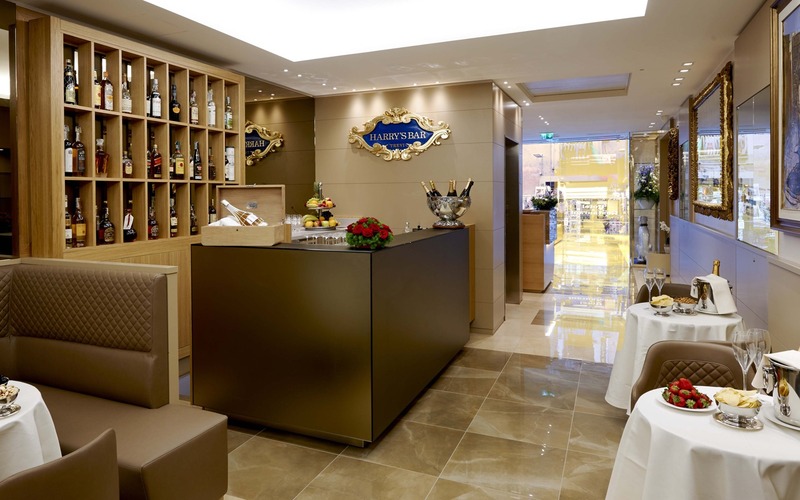 Guests can also take advantage of the bar and the cuisine of Harry’s Bar, famous throughout the world for its refined and superb cuisine. 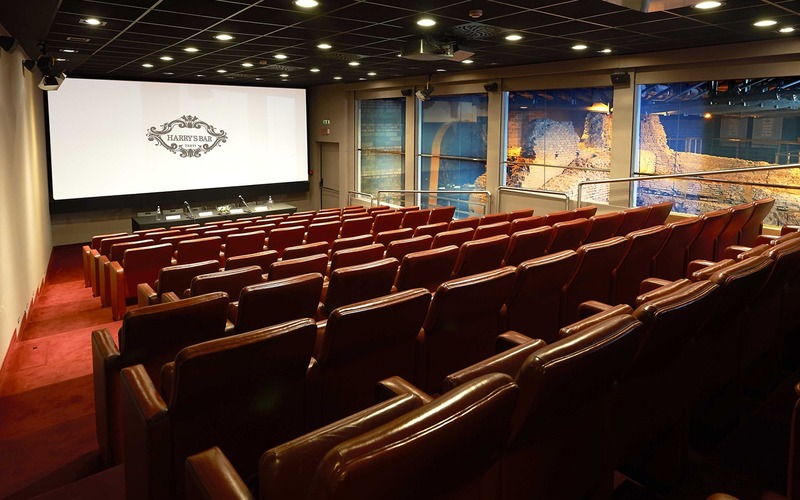 The facility includes as well a comfortable Vip Lounge with halls, flat screen TV, a business table seating 12 and a big meeting room, suitable for events and business meetings, suspended on suggestive Roman excavations of the “City of Water”. 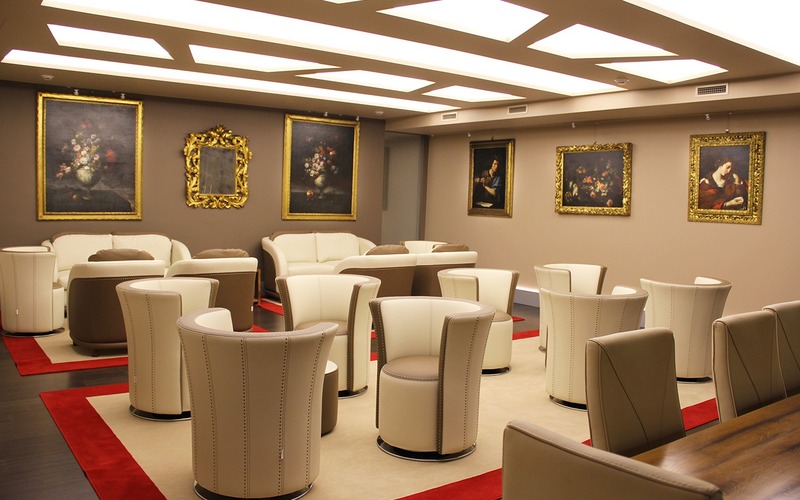 Thanks to its central location, Harry’s Bar Hotel enables that guests can walk to the places of the “eternal city” of major interest.